This training brochure applies to all State Authorities in Queensland. Relevant provisions of the Building Industry Fairness (Security of Payment) Act 2017 No. 43 (Qld) (the Act) commenced on 1 March 2018. 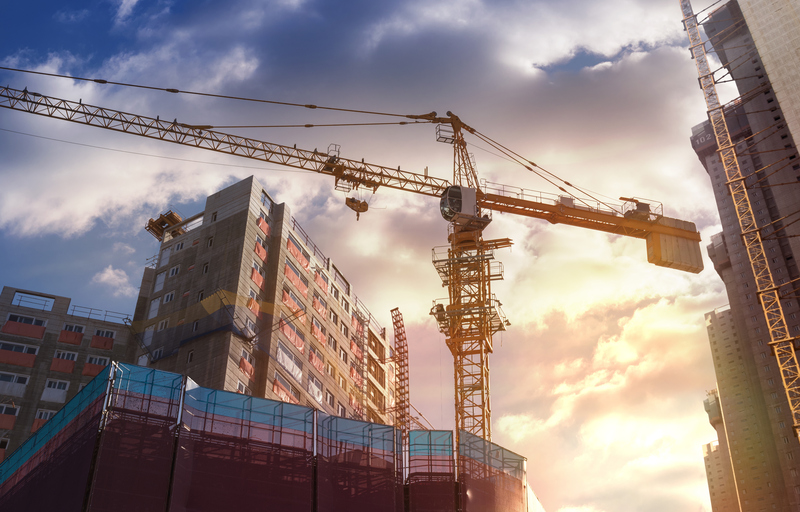 The purpose of the Act is to introduce a ‘project bank account’ (PBA) scheme in Queensland to improve security of payment in the building and construction industry and modernise payment and charge mechanisms for contractors and subcontractors in the State. The Act provides for the implementation of the PBA scheme in 2 phases. Phase 1 commenced on 1 March 2018 and is limited to government building and constructions projects between $1 and $10 million (excluding engineering projects). Phase 2 will expand the PBA scheme to all building and construction projects valued over $1 million and will commence on a date to be proclaimed. Subcontractors – engaged by the Head Contractor to carry work under the building contract. If the building contract is one which requires a PBA, the Head Contractor is required to open 3 trust accounts: General, Retention and Disputed Funds. These 3 trusts combined form the PBA. By holding the money in trust, PBAs provide increased security in events such as insolvency, as the money in the account will be effectively quarantined for subcontractors who are the beneficiaries of the trust. In this way, PBAs can ensure that subcontractors are paid in a timely manner and that owed monies are protected in the event of a dispute, bankruptcy or termination of the contract. the Head Contractor enters into a subcontract for all or part of the contracted building work. the building contract is not another subcontract for another building contract. Additionally, section 15 provides that a building contract will become a PBA contract if an existing contract is amended such that it becomes a building contract described in section 14 of the Act and only if the contract price is increased by 30% or more. Significantly, the definition of PBA contract set out in section 14 gives State authorities the option to ‘opt-in’ to the scheme during phase 1 of the roll out. Meaning that at this stage State authorities can access the scheme if they wish to do so. Once a PBA has been established, the Principal must make any payments owing under the building contract directly into the general trust account opened by the Head Contractor in accordance with section 27 of the Act. Once the deposit is made into the general trust account the Principal is taken to have discharged its liability to pay that amount under the building contract. Once deposited, it is the responsibility of the Head Contractor to ensure that the relevant subcontractor beneficiaries are paid out of this trust money. Pursuant to section 54 of the Act, in the event that the contract is terminated for a default by the Head Contractor, or if the Head Contractor is an insolvent under administration, the Principal is able to set in to replace the Head Contractor as trustee of the PBA. If the Principal steps in as trustee, it is required to distribute payments to subcontractor beneficiaries and the Head Contractor in accordance with the payment requirements set out in the Act. Organisations should ensure that relevant staff are aware of the changes discussed above and as set out in the QLD – Project Bank Accounts module.